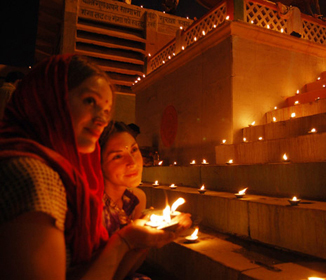 India, the oldest living civilization of the world, is a tourist’s paradise. 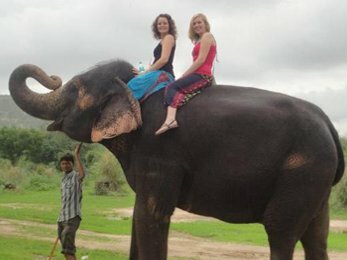 With colorful diversity, cultural vividness, vast & varied topography, scores of wildlife sanctuaries with rich flora & fauna like Ranthambhore, Bandhavgarh, Kanha Kisli and Kaziranga; snow-capped Himalayan resorts, world renowned sandy beaches of Goa, Kerala & Andaman Nicobar islands, gargantuan forts & palaces in Delhi, Agra & Rajasthan; Yoga, meditation and spiritual centers like Varanasi, Rishikesh & Madurai and destinations of awe-inspiring temples like Khajuraho, Tamil Nadu, Hampi & Ajanta-Ellora, India offers immense opportunity of exploratory, adventure, leisure, culture, religious, spiritual and physical rejuvenation tourism and family holidays to avid travelers. 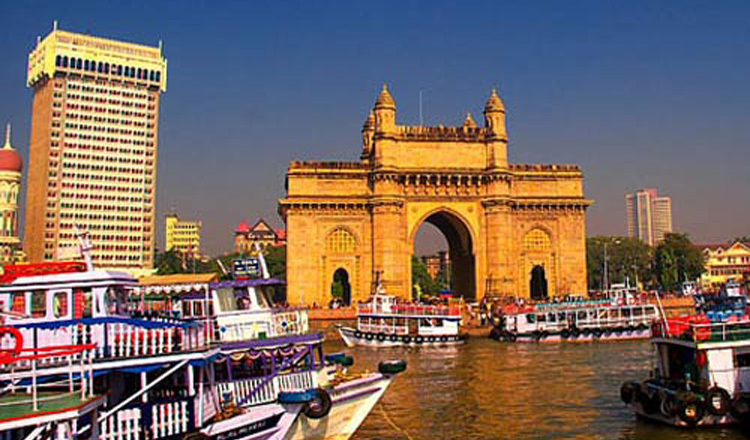 Though the travel companies offer hundreds of India tours, but Top 10 India Tour Packages are the most popular ones. For backwaters & Ayurvedic rejuvenation, Kerala is the most preferred destination. Royal Rajasthan qualifies for forts & palaces tours. 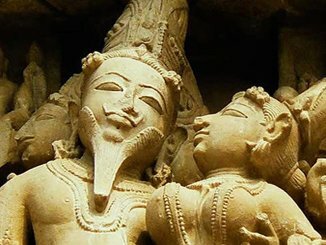 Cultural heritage is best observed in combined tour of south India & north India. 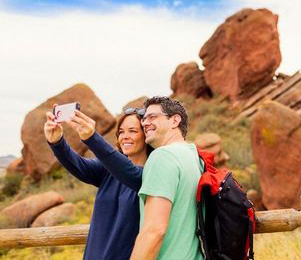 The most popular tours display an unmatched interplay of contrasts. 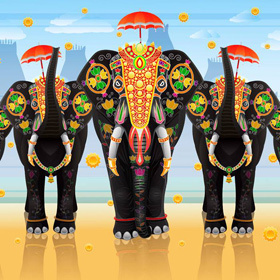 The Top 10 tours of India reflect most colorful coexistence of past and present. Any of these tours will unfold before a traveler prodigious diversity of dress, manners, folklores, native arts & traditional events.